The Vintage Cellars International Wine Fair is on again, and here is your chance to secure your ticket! 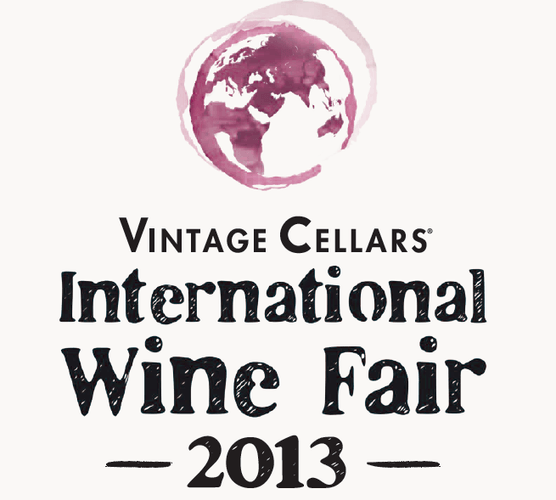 Now in its 5th year, the Vintage Cellars International Wine Fair is just around the corner. It’s their single most important event of the year and this one will be bigger and better than ever before. The Vintage Cellars Tasting Panel has handpicked a stellar line up of international producers to create an event unlike any other in Australia. Whether you’re just starting on your wine journey or you’re a genuine connoisseur, this is an exciting way to discover new wines, experience emerging regions and meet the people behind the labels.